Posted on December 13, 2015 at 3:15 am. First, a little background on why we created Naga City Guide. For more than 9 years, we have been working as online marketing consultants and website optimization specialists for foreign clients. We market business owners and professionals in Los Angeles, Nashville, Ohio, San Diego, Melbourne, New York, Las Vegas, etc. We set up Naga City Guide to be a showcase of what we have learned all these years — an example of what hyperlocal online marketing could achieve in Naga City. We created Naga City Guide so that we could see first-hand how social media marketing, search engine marketing, online advertising, local search marketing, website optimization, and offline networking all work together to form one powerful marketing medium for local businesses. It’s like the search for the Grand Unified Theory of Physics – for marketing. The experiment isn’t over yet. It has just begun, really, but our first year has – so far – exceeded all of our expectations! Let’s get right to it. Here are the 12 most amazing things that happened in our first year of going local. 1. We reached 50,000 Fans in 1 Year! First, a shout out to all our beloved fans. Thank you so much for becoming part of Naga City Guide! Y’all rock!!! Whew.. 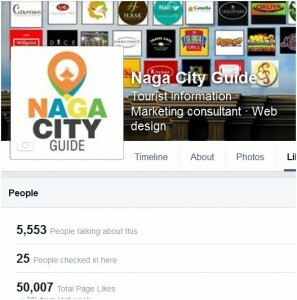 This is way beyond the 10,000 fans we were aiming for before we roll out the Naga City Guide website. These are not just your ordinary fans either! These are fans who love to try out new food, to find new places to visit, or to seek out new adventures as our case studies (will later) demonstrate. 2. We held Online Marketing Seminars / Online Jobs and Business Opportunities Seminar: This one is definitely a very new experience for us, considering that we were living the hermit life of online workers pre-Naga-City-Guide. 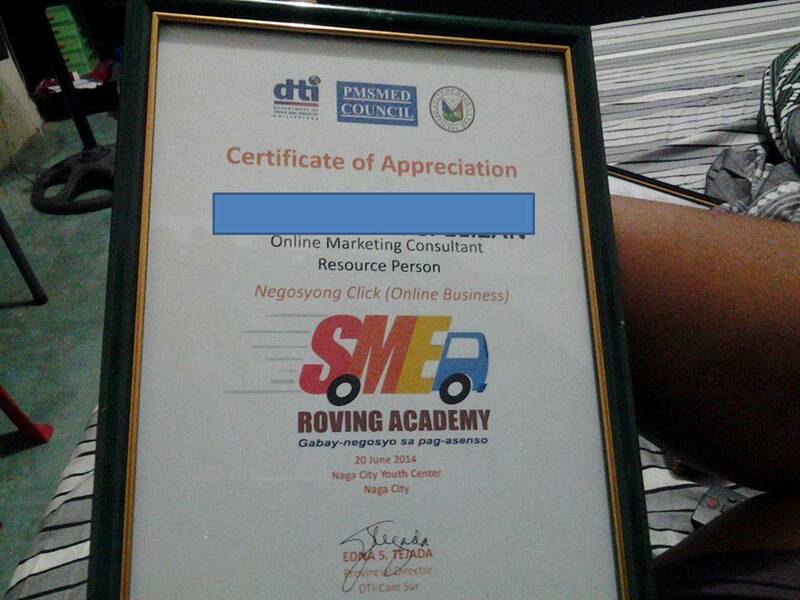 The very first was that of the DTI SME Roving Academy [City Hall]. We were invited to be guest speakers on Online jobs and business opportunities. The second seminar was organized by Think Moment in Ortigas, Manila last January. I was invited to speak about Facebook Marketing for Small Businesses. 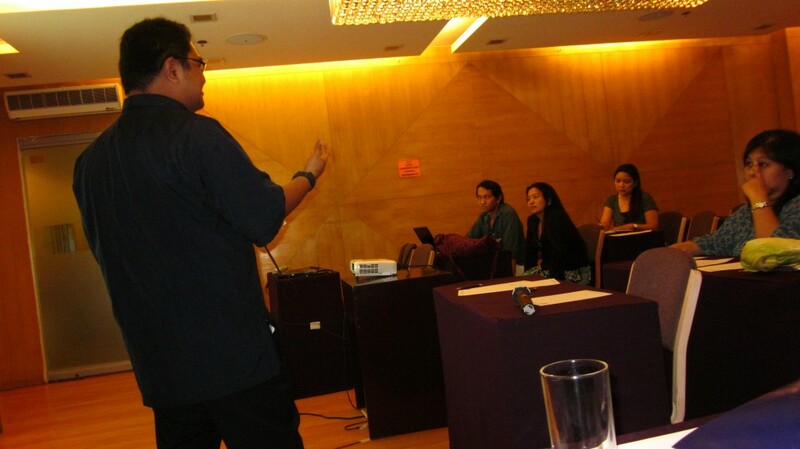 The 3rd seminar was organized by Sir Alec of the Arts, Culture and Tourism Office (ACTO) of Naga City [Naga Excursions]. We were invited as the resource persons for Online Marketing. Audience members were local business owners/managers in the tourism industry (hotels, restaurants, travel agencies, spas). In this 3-day seminar, we talked about online marketing, particularly social media marketing, search engine marketing, website optimization, and online advertising. Pretty soon after that, I was also invited to be one of the guest speakers in Marv De Leon’s podcast – Freelance Blend. This one was easier since this was done through Google Hangouts and I did not need to leave home to do the interview. 4. My first ever book! I was chosen to be one of the authors of Cyberpreneur Philippines. The book is a valuable resource on online entrepreneurship. It was recently launched in Bonifacio Global City, and I was one of the author-panelists at the launch event. Cyberpreneur Philippines will be available nationwide on National Bookstores, Powerbooks and Fully Booked. 5. We got our license to sell Real Estate Property [last June], and we’ve partnered with one of the biggest real estate firms in Naga City! 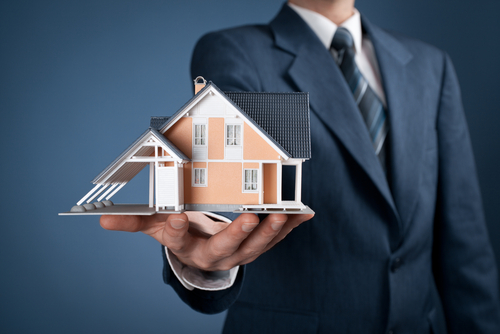 Yes, you can now buy and sell your real estate properties through Naga City Guide! That is, as soon as we upload the listings on our website this month. 6. We’ve collaborated [as Online Marketing Consultants] with two Top Business Consulting Firms currently operating in Naga City. 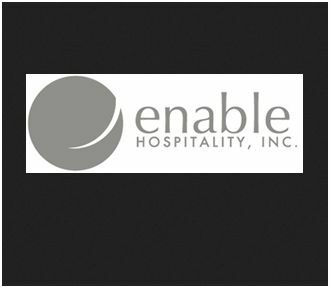 One is Enable Hospitality Group which manages over 30 Top Class hotels all over the Philippines. The other one is Creedo Group, Inc., which provides business coaching, management training and corporate strategy services to top business organizations all over the Philippines. 7. Soon we may earn an NCIII Certification on Event Management, courtesy of WRI Colleges and TESDA! This is how we met Sir Allen of Naga Smiles to the World. 8. 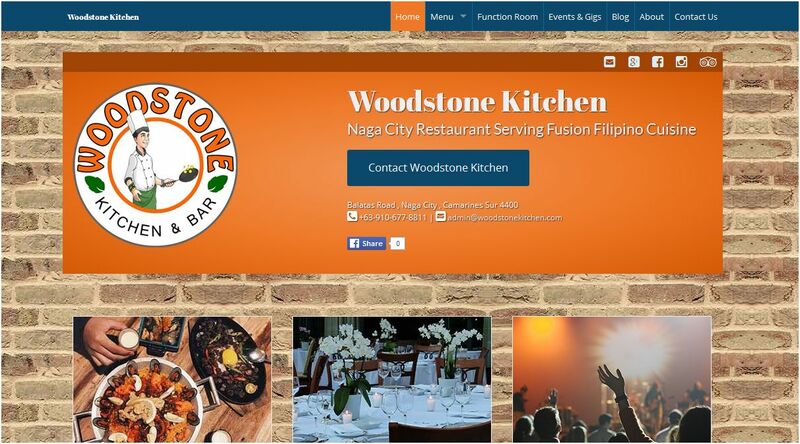 More and more Local Business Websites are now powered by Naga City Guide’s Online Marketing Engine! This includes Bob Marlin Restaurant, Woodstone Kitchen Restaurant, The Carmen Hotel, and more in the works. 9. The Naga City Guide Website is now live! ^^ as you can see from this blog post, hahaha! It’s pretty bare right now, but a lot of things are in store for this website. 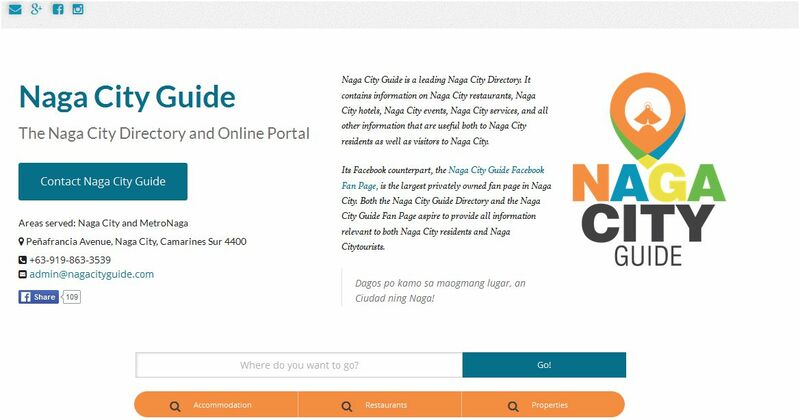 One thing’s for sure: the Naga City Guide website will be a game changer for locals, business owners, tourists and OFWs. We will be rolling out a new website feature every month of the coming year, each designed to make living in or visiting Naga a lot easier. So do keep in touch! 10. 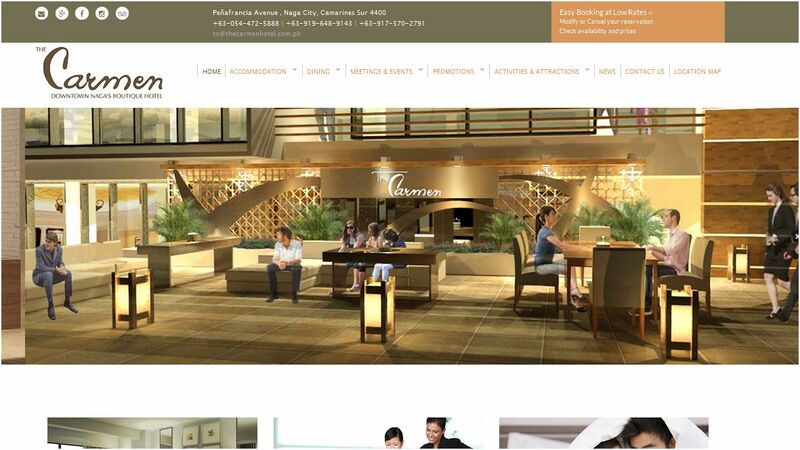 Local Online Marketing Case Studies – One of our main objectives in creating Naga City Guide was to collect case studies about online marketing. We wanted to demonstrate how a well-planned, properly executed online marketing campaign has incredible business returns. And a lot of case studies we did get! There’s the Vuewin App, the first Google App in our marketing portfolio. Vuewin’s fan base size has grown to twice that of benchmark apps, at a mere fraction of these benchmark apps’ marketing costs. We’re talking around 16 million pesos worth of online ad-spend savings here. There’s Kitchen Everywhere. We tracked how many people tried Kitchen Everywhere’s Kinalas because of Naga City Guide. In the first day after our promotion of Kitchen Everywhere, the owner said around 500 came to try their kinalas. Needless to say, they were frazzled because they were expecting only 100 new customers. Currently, they serve 5 times more the number of kinalas servings that they used to serve before Naga City Guide’s promotion of their establishment. 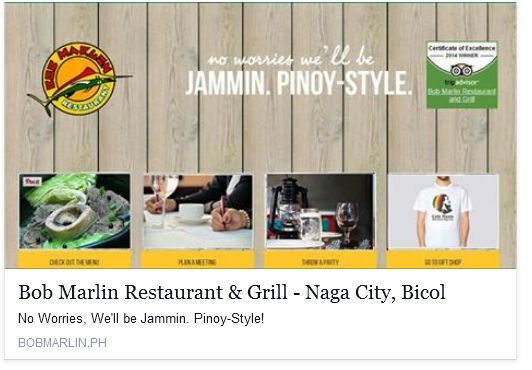 Incidentally, the owner is now scared to be mentioned by Naga City Guide, hahaha! He says he first has to hire additional staff before he can accommodate more customers. There’s Jimmy & Tang’s Restaurant. We handled the promotions of their Anniversary Weekend Buffet Promo, and it was a huge success. Tents had to be set up outside the buffet hall to accommodate all the guests that came to celebrate with Sir Jimmy and Ma’am Tang on their restaurant’s 1st year anniversary. The restaurant was full for the lunch and dinner buffets. There’s the Eight Secret Spices Restaurant. Ma’am Julie invited us to introduce their best dishes and talk to us about their Sunday Lunch Buffet. After our promotions, we were told that the restaurant had demonstrably more patrons. The dish we featured in our promotions was suddenly in great demand, with some customers actually ordering by showing the wait staff a photo of the dish that they saved on their phone. There’s D’Pabling’s Kinalas. Two hundred new customers found them the day after our promotion. They, too, ran out of kinalas before even half the day was gone. And many more… but they’re for another post. Our online marketing case studies thus far prove that our Integrated Approach to Hyperlocal Marketing DOES work! This validation was one of the main goals we set when we started Naga City Guide last year. 11. We finally finished the 365 Things to Do in/near Naga City campaign! It was hard going, we admit. There were even times we thought we would not be able to finish it, but by the grace of God we did it! Of course, some items on our list are already outdated, so we will be updating them next year. 12. #OneNaga BaliksaBayan Box Movement – The item in this list that is closest to my heart. This one was very very hard to set up, but the #OneNaga movement seems to be taking root. More and more people are getting in touch with us to join the project. To date, 50 local business owners / groups have joined, and we are talking to several more who might be joining next year. We started with a donation drive for Wheelchairs, walkers and walking canes for PWDs last November. Then for December, we initiated a Toy donation drive for children from low-income families (sons and daughters of farmers, dump-site scavengers and informal settlers in and around the city). It is our hope that the #OneNaga movement will continue to provide a venue for business owners, groups, and individuals in our City to actively take part in making the city a Maogmang Lugar for everyone. As the year ends, we thank our fans for making this AWESOME year possible! With our website now live, we promise you that our journey together will be even better than this year! We would also like to thank everyone who has made Naga City Guide feel welcome. Thank you for inviting us, and taking time out of your busy schedules to get to know us better. Maraming, maraming, maraming salamat po! This has been one amazing year – one that has exceeded even our best expectations! Here’s to an even better 2016 for all of us! Cheers!